Physical damage insurance – which also goes by the name of collision coverage – covers the repair or replacement of your trucks and trailers in the event of a collision, explosion, fire, theft, flood, earthquake, windstorm, vandalism, and any other covered peril. The damage caused by any one of these perils can be extensive and can happen at any time, without any sort of warning. 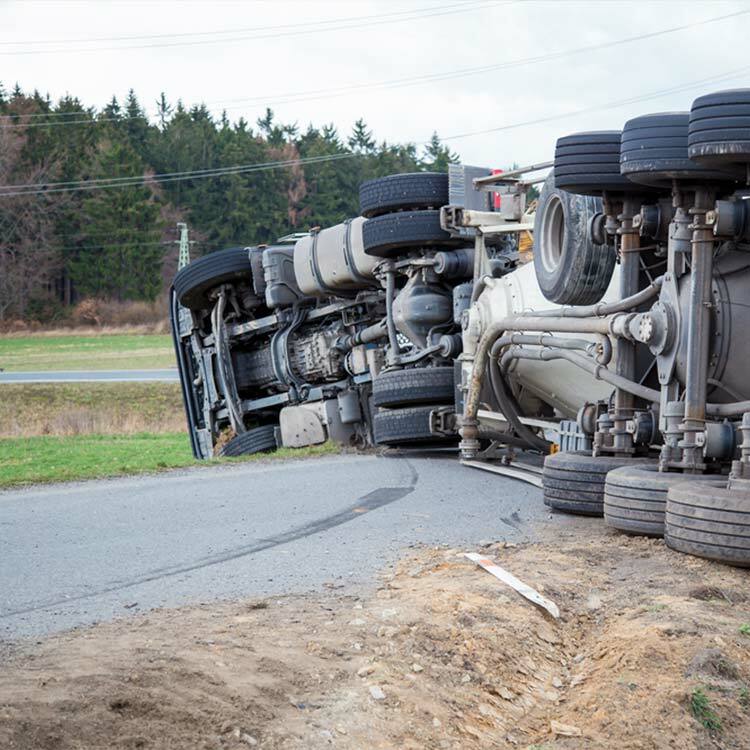 Physical damage insurance is essential to any independent trucker or motor carrier that wants to protect their truck, trailer, and assets in the event of an accident on the road or from incidents that can occur while the truck is parked or non-operational. The pricing for your physical damage insurance is based on the value of your equipment and usually pays a percentage of that value. Although this coverage is not required by state or federal regulators it may be required by the lien holder of your vehicle.